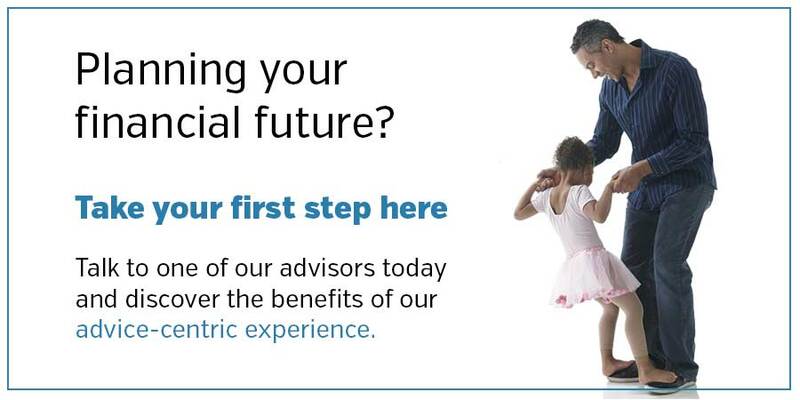 TwinStar Financial Advisors will work with you to understand your financial goals and priorities, develop a long-term strategy, help build a diverse and complete investment portfolio, and help protect your family's future. Call today to arrange a no-obligation financial consultation with a TwinStar Financial Advisors representative at 800.267.4363. We can meet with you at any branch convenient for you. We work with you to understand your financial goals and priorities, develop a long-term strategy, help you build a diverse and complete investment portfolio, and help protect your family's future. Existing accounts can be accessed at www.iconnect2invest.com. Securities and insurance products are offered through Cetera Investment Services LLC (doing business in CA as CFGIS Insurance Agency), member FINRA/SIPC. Advisory services are offered through Cetera Investment Advisers LLC. Neither firm is affiliated with the financial institution where investment services are offered. Investments are: * Not FDIC or NCUSIF insured * May go down in value * Not financial institution guaranteed * Not a deposit * Not insured by any federal government agency.